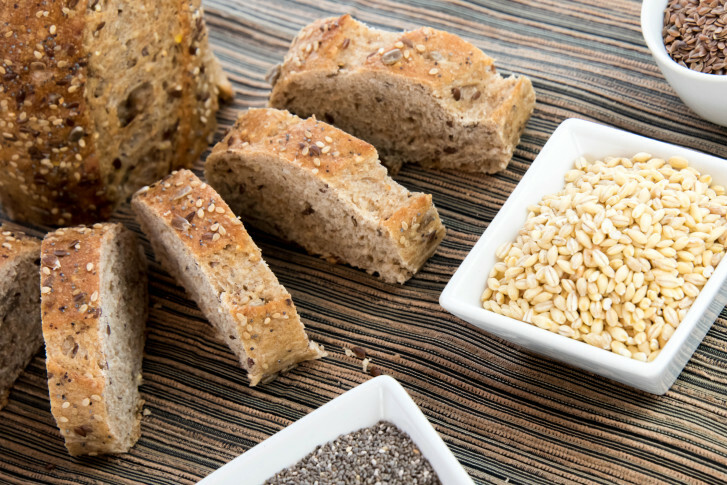 American’s attitudes toward the nutritional aspects of bread have gone back and forth over the decades, but Lean Plate Club™ blogger Sally Squires told WTOP that if you make informed choices, bread can be a great part of a healthy diet. WASHINGTON — American’s attitudes toward the nutritional aspects of bread have gone back and forth over the decades, but Lean Plate Club™ blogger Sally Squires told WTOP that if you make informed choices, bread can be a great part of a healthy diet. A lot of attitudes about bread are generational, Squires said. Millennials are less likely to eat bread as toast or in sandwiches. But they will eat it as a snack, including, of course, in the now-ubiquitous avocado toast, which has become a symbol for a generation. Squires said, however, that avocado toast is “a great choice for young and old,” as avocados help with brain health, especially among the elderly. Bread is changing with the times as well, Squires said: “It’s really exciting when you see all these wonderful breads that have hit the market.” It used to be white, wheat, rye and pumpernickel, but now bread is coming in different forms that reflect a diversity of origins: naan, brioche, bao, lavash, challah, tortas and roti are among the new options. That might be why sales of gourmet breads and baked goods have jumped 18 percent over the last two years, and are expected to grow by about 40 percent by 2022, said Squires, citing the 2018 State of the Specialty Food Industry report. It works, too: A study last month in the American Journal of Clinical Nutrition compared white flour bread with whole grain bread in 50 overweight men and women, ages 45 to 70, and found that whole grains prevented a substantial increase in liver fat, helping to maintain liver health. Bread also doesn’t cost much — an average of about 13 cents a slice, depending on what kind, Squires said.